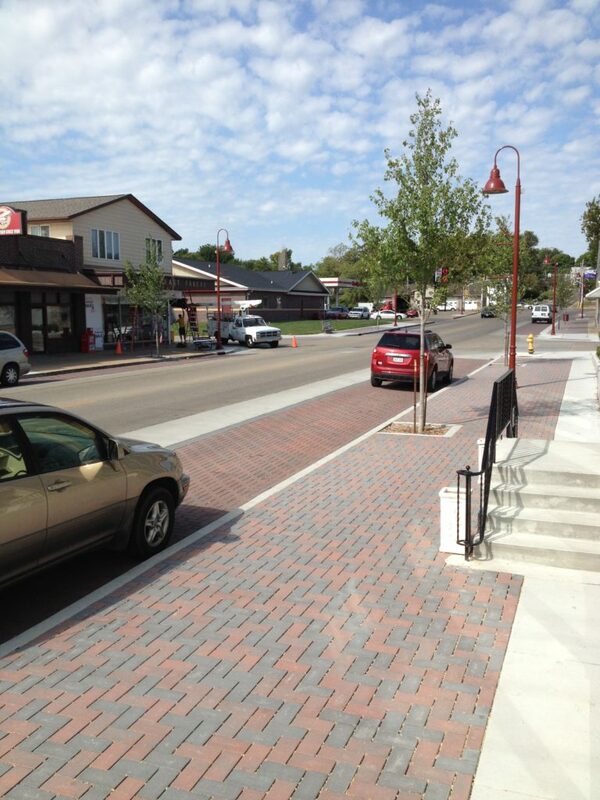 Roads, parking lots, and driveways account for over 60% of impervious surfaces in urban areas. Consequently, pavement is the largest generator of stormwater runoff. 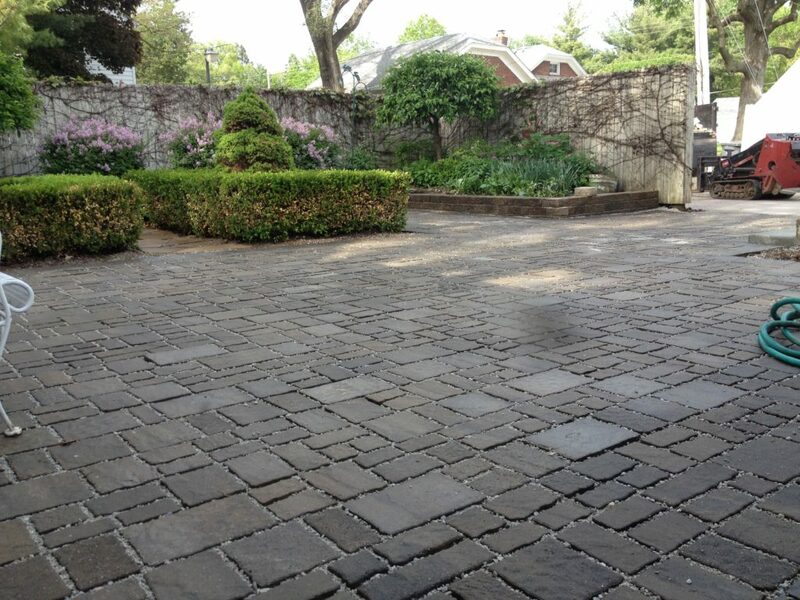 Permeable or porous pavement allows water to infiltrate around and/or through the surface into engineered layers of rock below the pavement and then into surrounding soils. A perforated drain pipe is installed in the rock chamber. If surrounding soils won't allow water to percolate, water will move to the drain pipe. This typically is slowly discharged to the storm sewer system. The movement of water through the rock and soil helps filter out pollutants, maintain stable stream flows and can reduce flood potential. 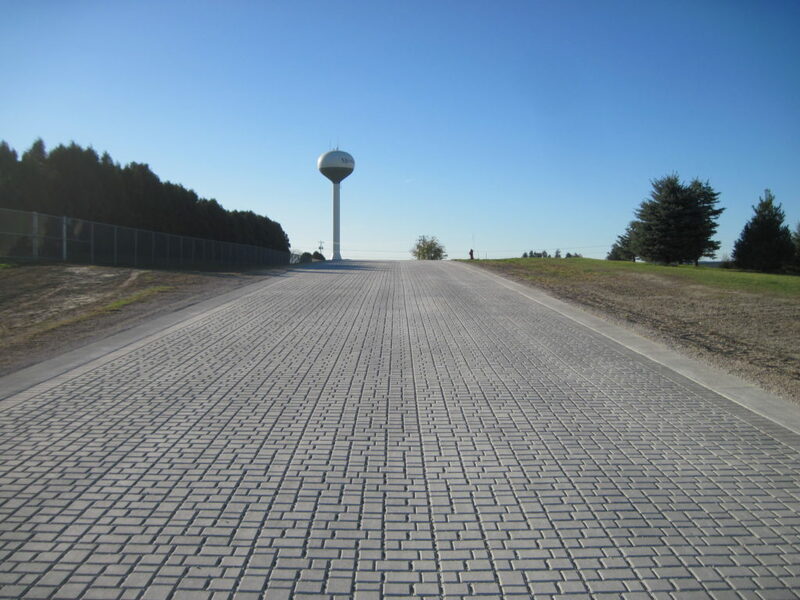 Permeable pavements can also reduce the need for road salt because the snow melt more readily drains from the hardscape, reducing the potential for re-freezing.